OPERATION SANTA is back! 2018 Operation Santa is hosted by Easton EMS again. 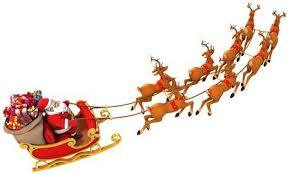 Operation Santa will be held for two days Saturday, December 15th from 9-4:30p and Sunday, December 16th from 9-4:30p. If you wish to have a delivery for a child, please fill out the registration form (link below) and drop it off to Easton EMS or via email at training@eastonems.com. After you have registered, please drop off your WRAPPED gift, with instructions for delivery and the name of person receiving gift. Deliveries are on a first come, first serve basis with time and date. We will do our best to accommodate all requests! If you have any questions, please feel free to contact Margie Arnold at Easton EMS (203)452.9595 or training@eastonems.com.